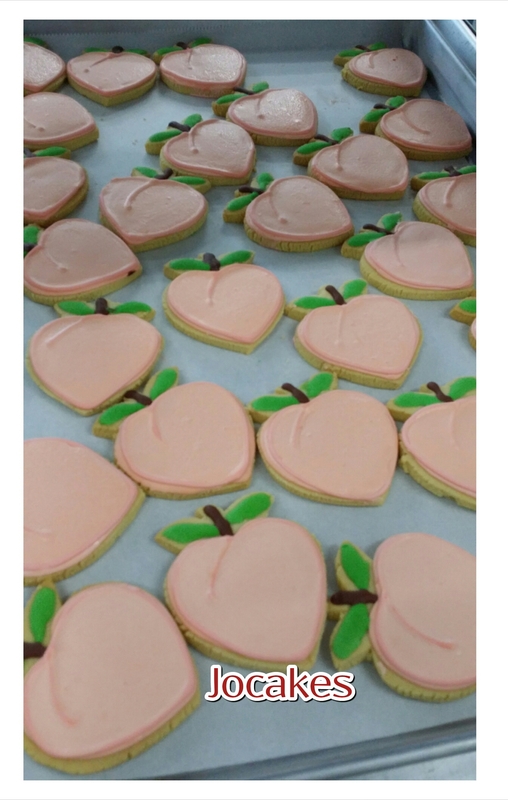 Peach cookies for grandma’s birthday. 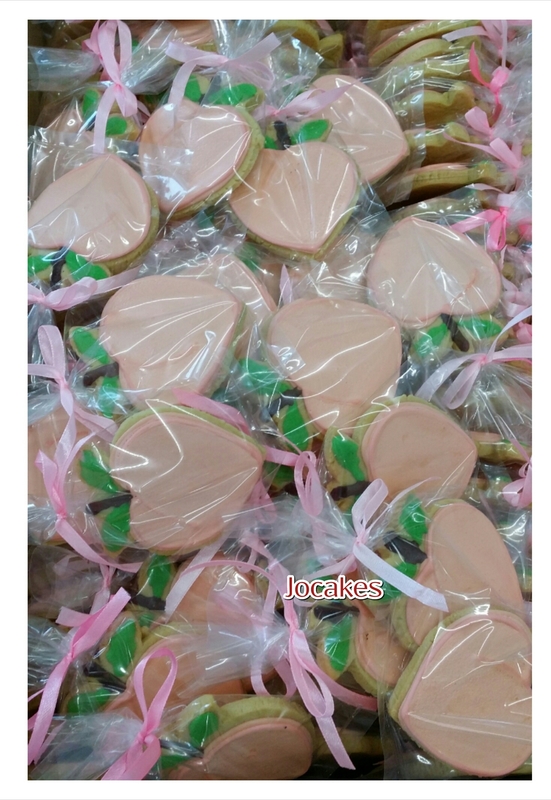 Peach cookies or also known as longevity cookies to be brought back to Ipoh for grandma’s birthday. 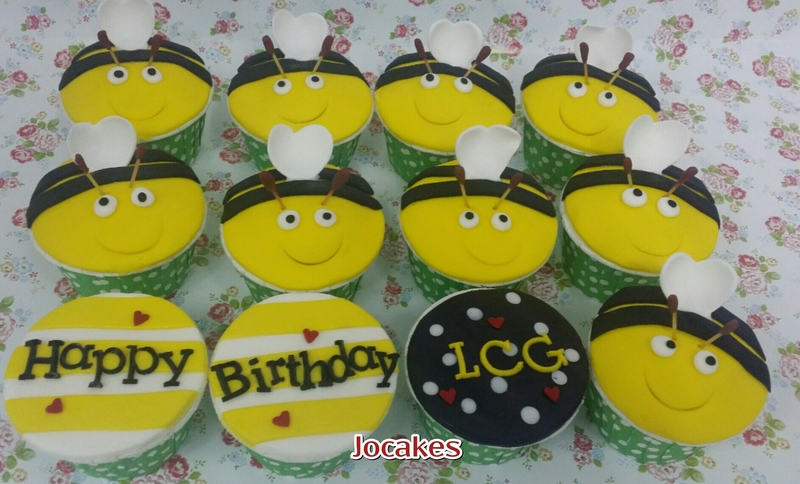 Bee cupcakes and Lollipop cookies. 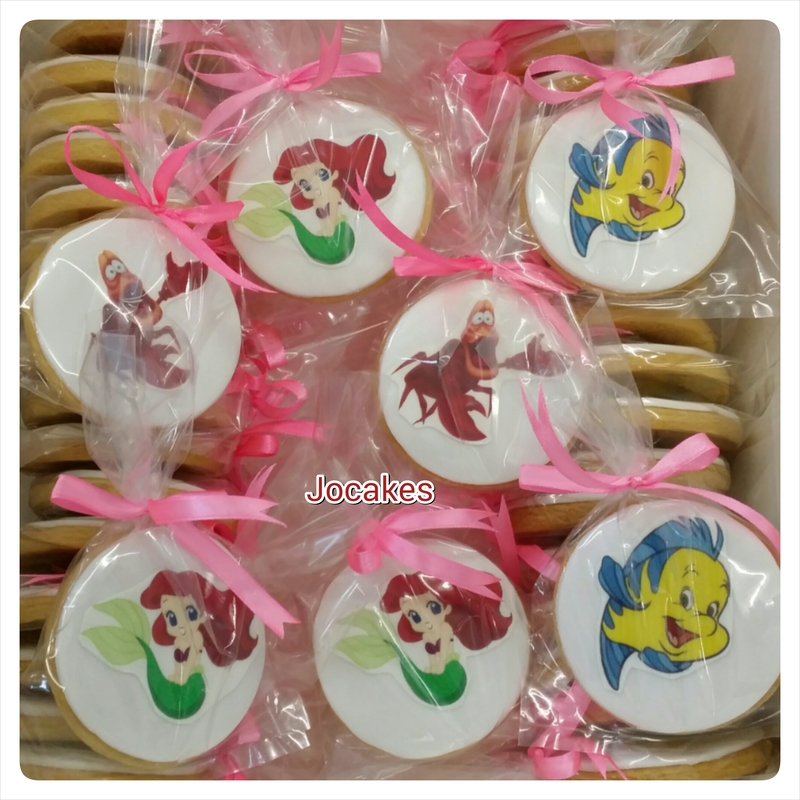 Mermaid theme cupcakes and cookies for Ashley’s birthday. 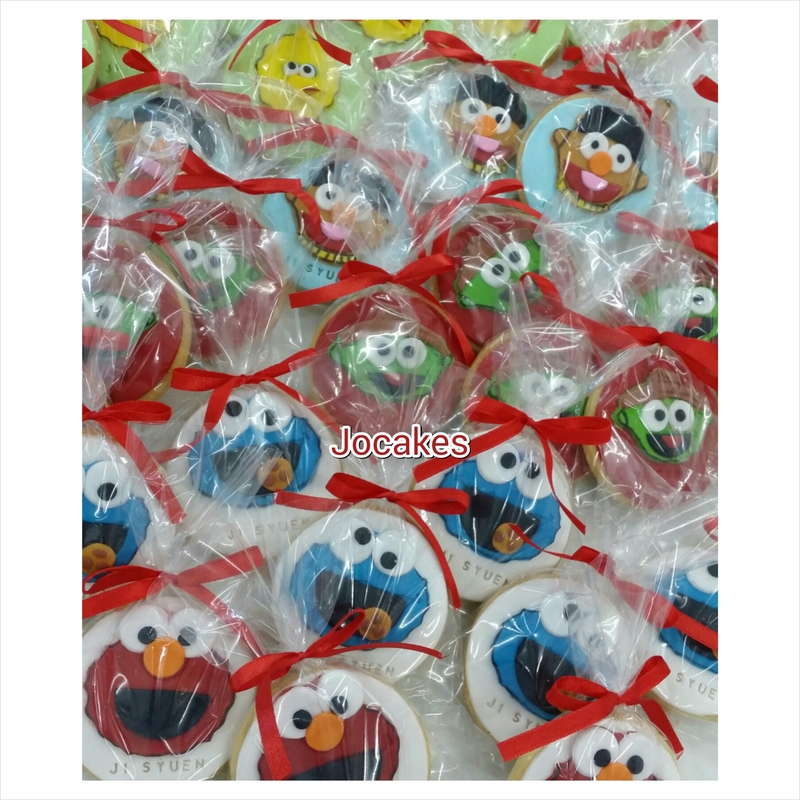 Sesame Street theme for Ji Syuen’s 1st birthday. 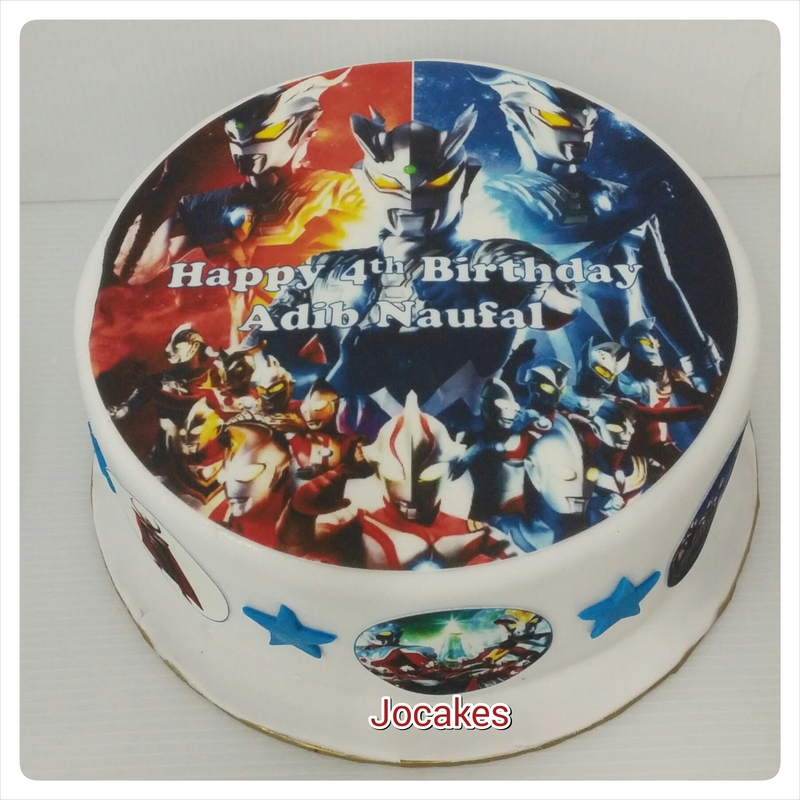 Spiderman cake and cookies for Adib Naufal’s birthday. 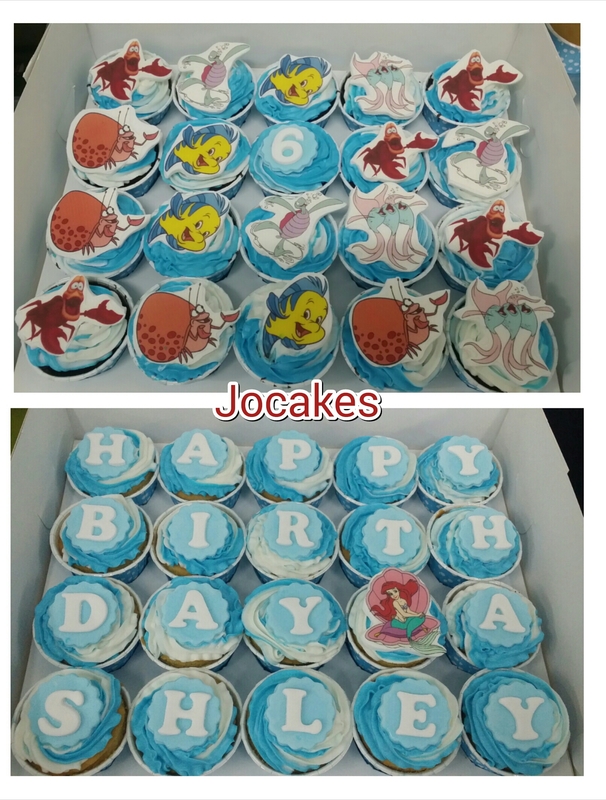 Posted by Josephine Stanley in Cookies ., Spiderman cake., Super heroes cakes/ cupcakes/cookies. 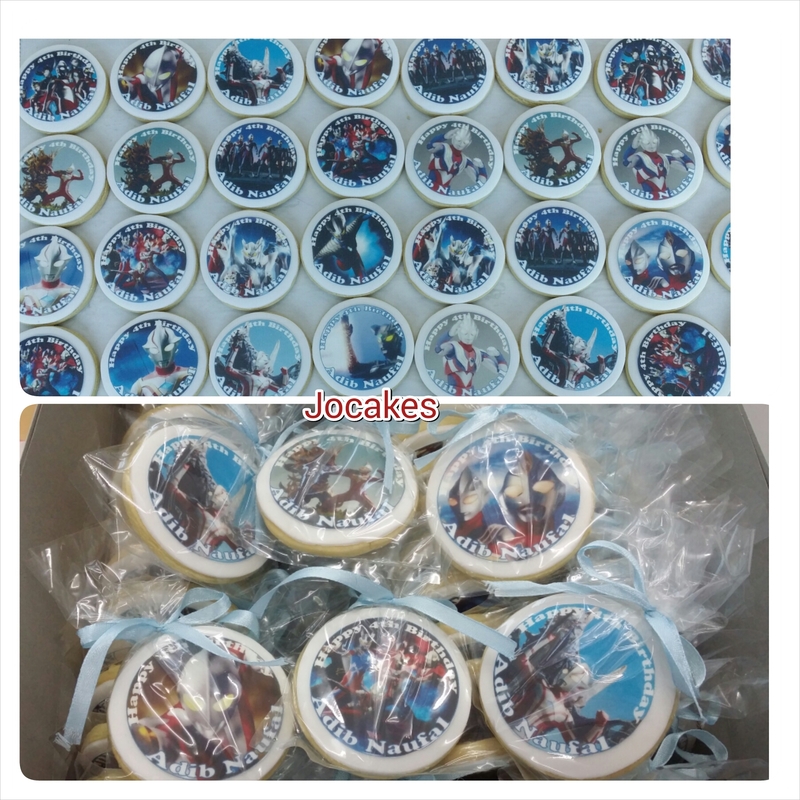 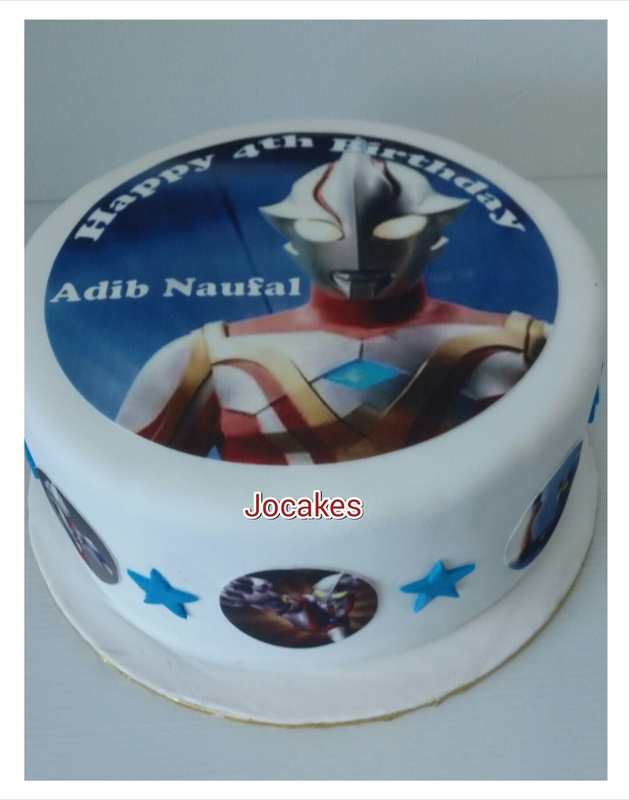 Ultraman Zero and Ultraman Medius cake together with cookies for Adib Naufal’s 4th birthday. 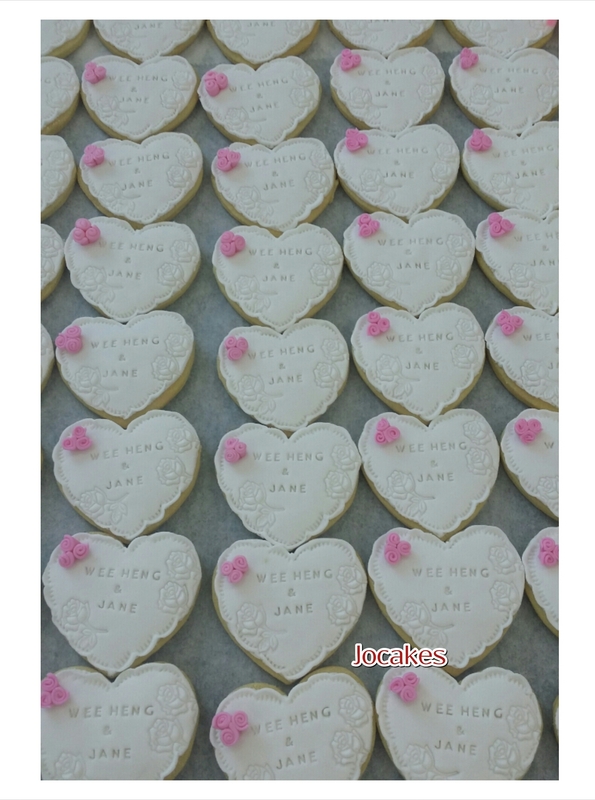 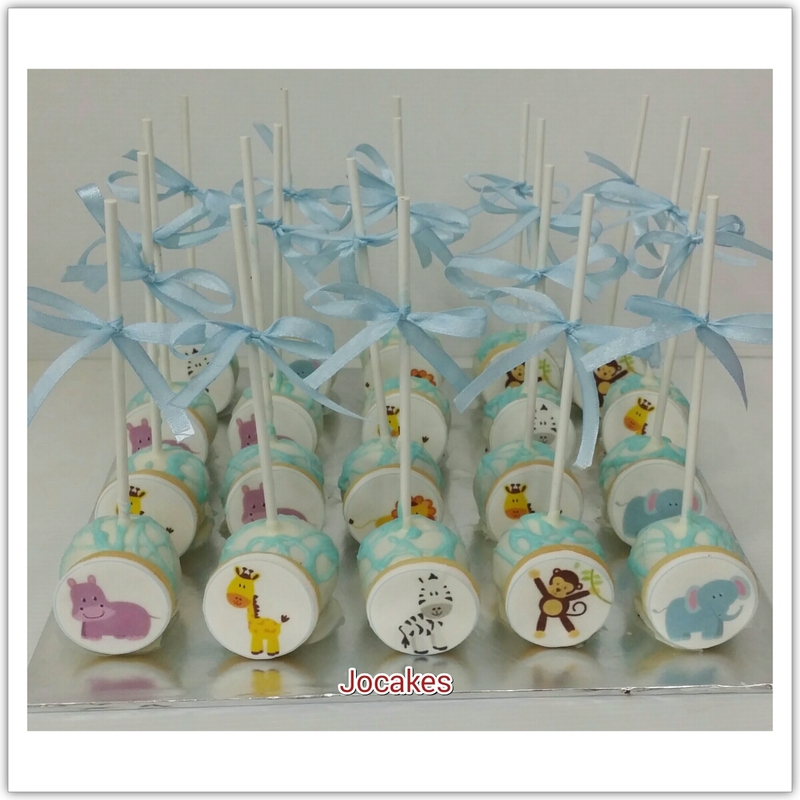 Posted by Josephine Stanley in Baby FullMoon packages /Baby Shower Cake, Cookies ., Owl cake. 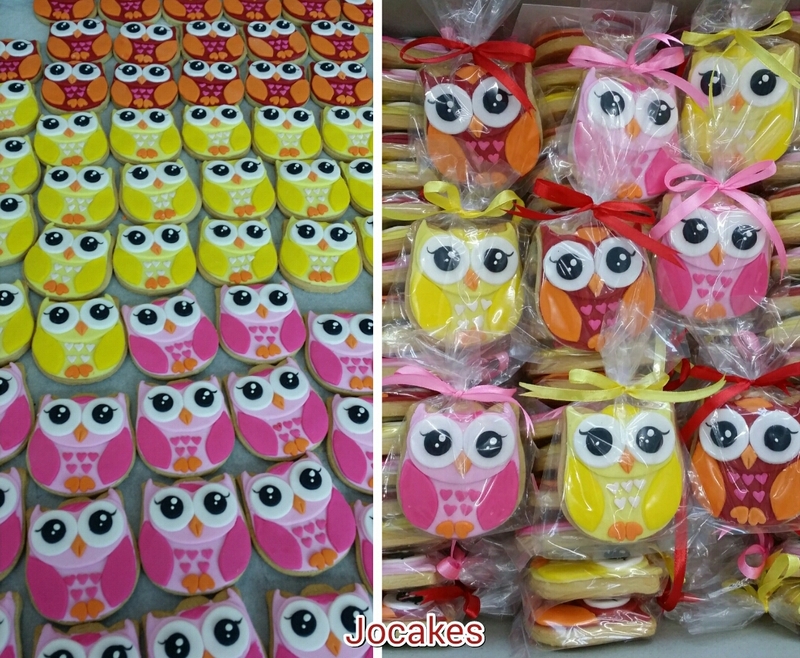 60 pcs of owl cookies ordered by Melinda for her baby’s fullmoon. 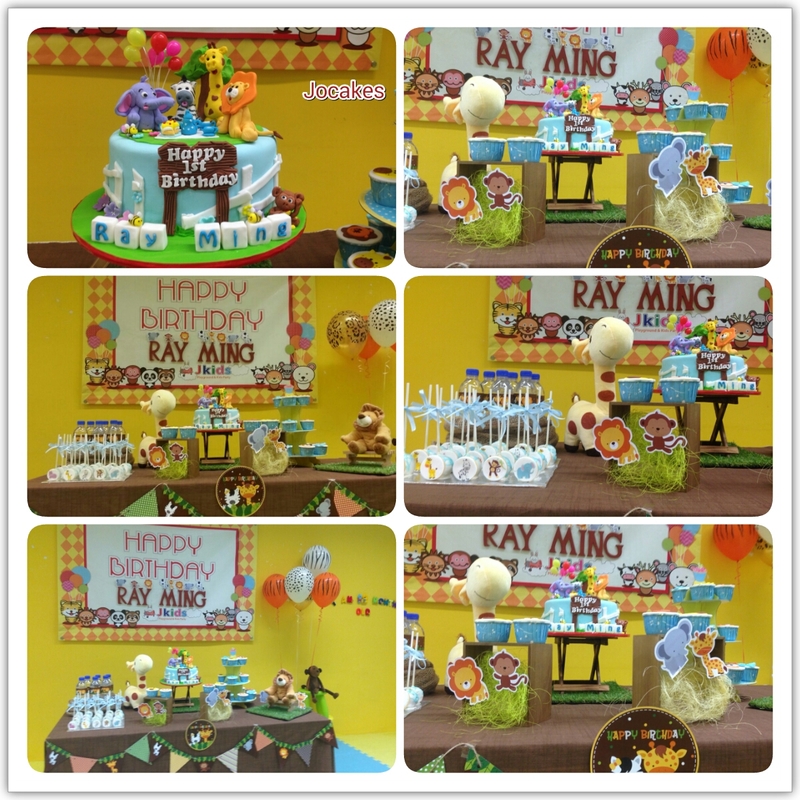 Jungle animal theme for Ray Mings’s birthday party. 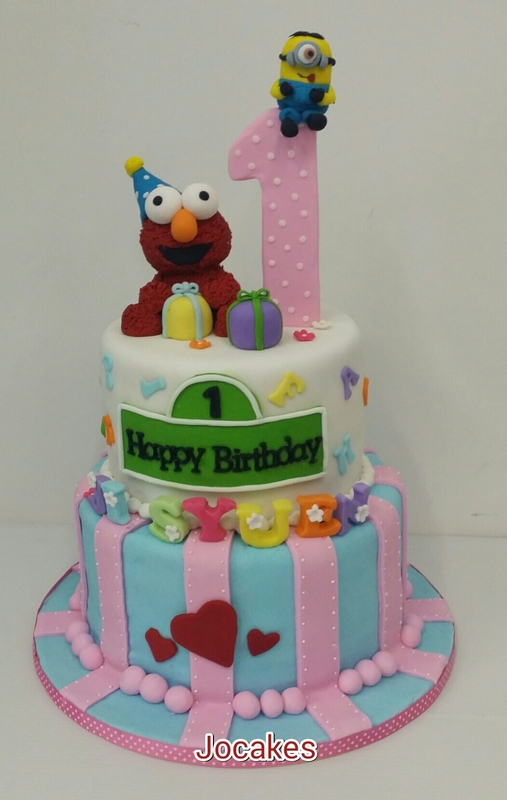 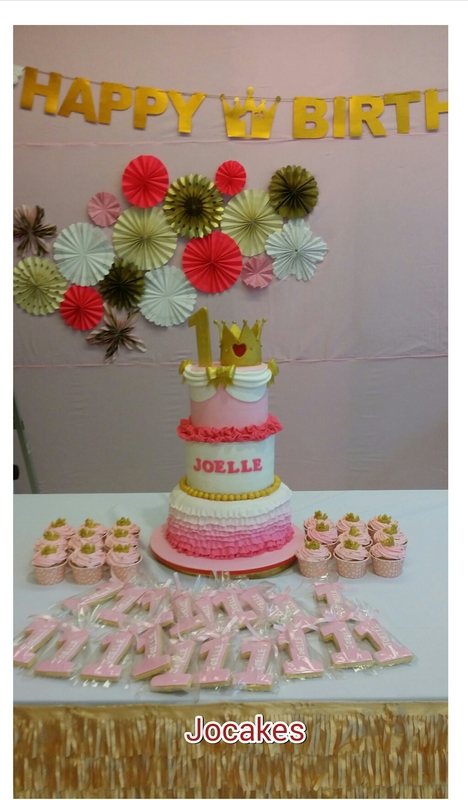 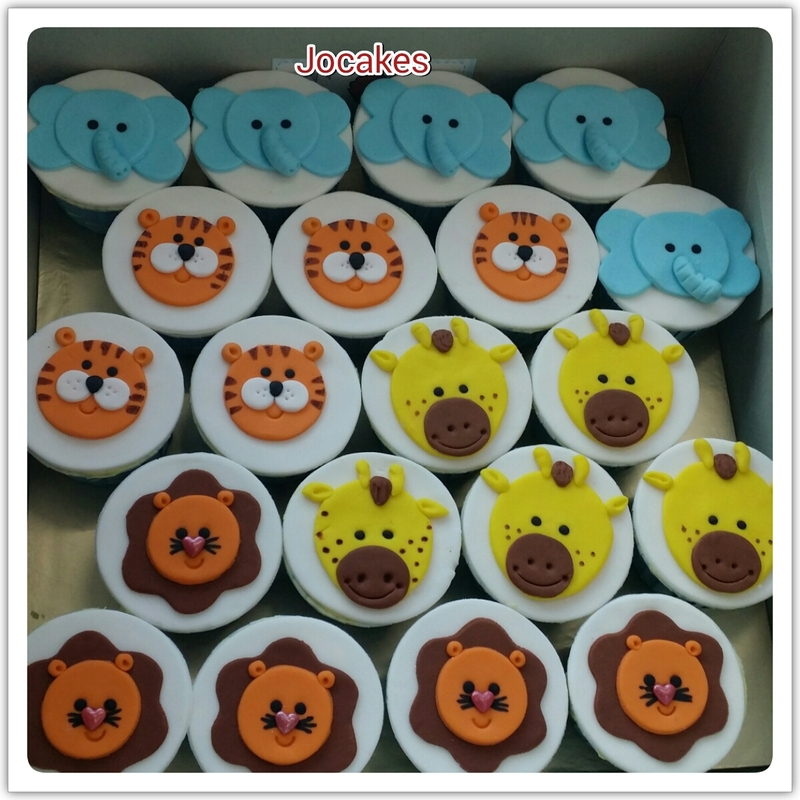 Posted by Josephine Stanley in 1 year old cakes / Cupcakes., cake pop and cookies, Cookies ., Jungle animals cake. 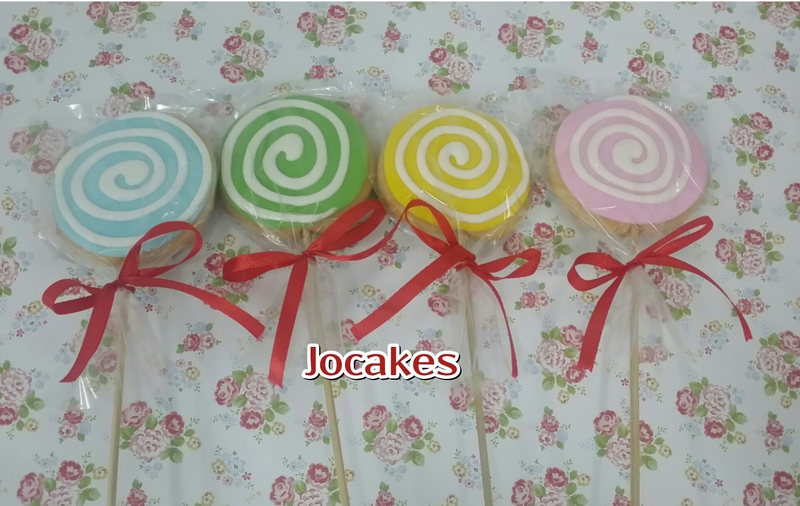 20 cake pops with cookie attached. 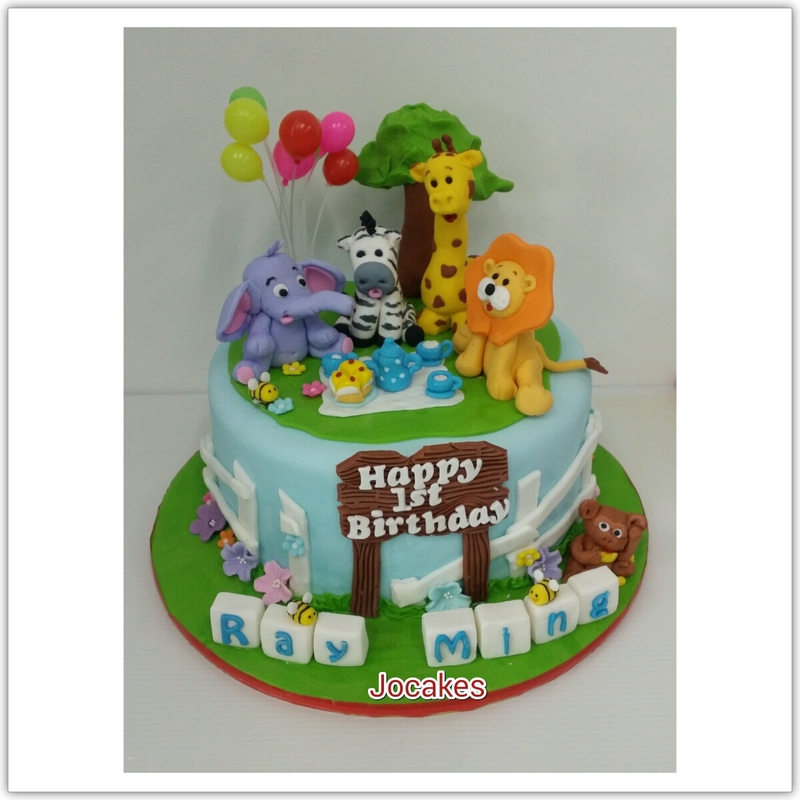 8″ round jungle animal cake.